I noticed that the math is off when using the figures shown on the actual forms - for both Federal & State (CA in my case). The tax amounts owed (or refunded) are off by anywhere from $15 to $22. This seems to be beyond any rounding algorithms. 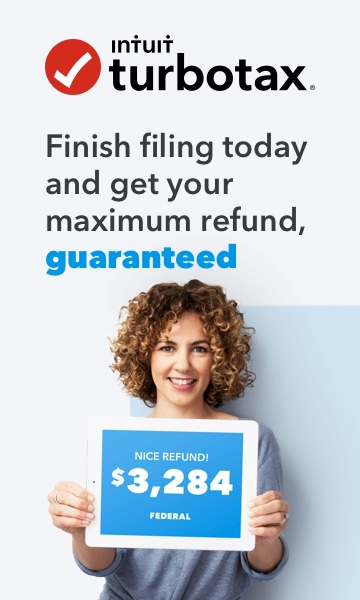 Not sure if this exists elsewhere in TurboTax but now am suspect of the math in the product. Thank you for reaching out to us @ks. Which forms in particular are giving this error? I agree. I went back to file an amended 2015 tax and noticed. From tax table here: https://www.irs.gov/pub/irs-prior/i1040tt--2015.pdf last page, it says 132805 taxable income is that times .25 minus 8412.5 which is 24788.75 but Turbo Tax Delus for that year recorded it as 24558. A difference of $230 difference. Unless I'm reading it wrong. 2014 Premiere was off by even more, over $300. WHat gives?